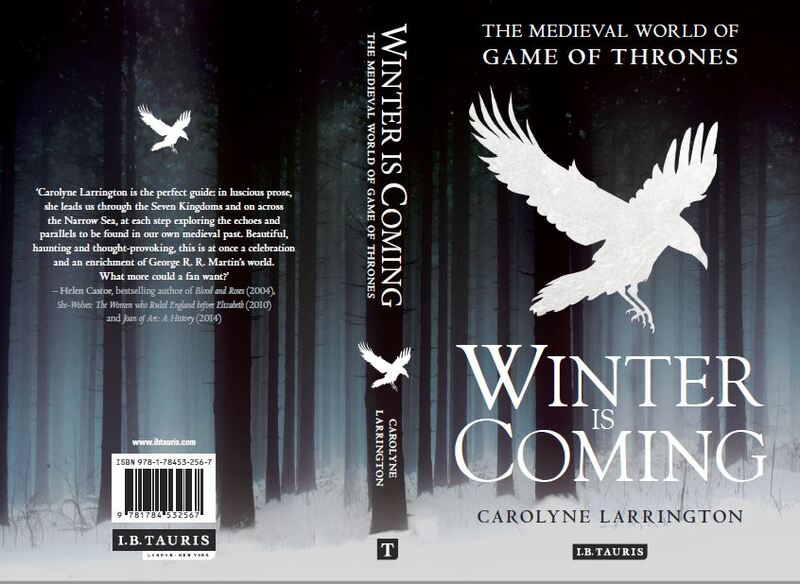 CTTR and the School of Humanities welcome Professor Carolyne Larrington from the University of Oxford to the City Campus on Tuesday 13th March 2018, 6 p.m.-7.30, MK045 for a public lecture, ‘Winter is Coming: Game of Thrones and Medieval Culture’, in which she considers the ways in which medievalist and neomedievalist perspectives informed George R. R. Martin’s work and the blockbuster TV series that arose from it. As this is a public lecture, please bring friends and family. No tickets required. 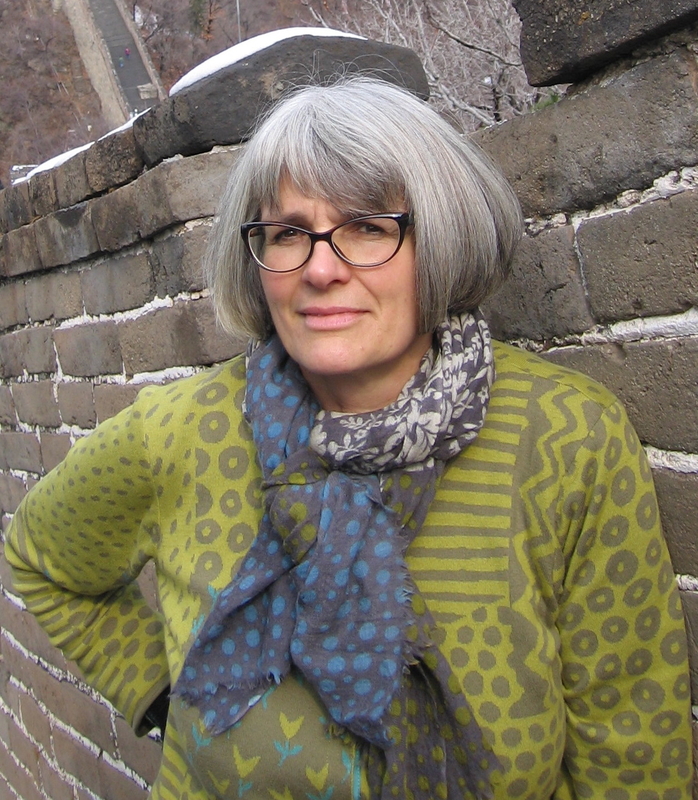 Carolyne Larrington is Professor of Medieval European Literature at the University of Oxford where she teaches medieval English literature. She researches in Old Norse-Icelandic literature and her most recent book is The Norse Myths which was published in 2017.She also works on Arthurian literature and in medievalism. Recent books include Winter is Coming (2015) and The Land of the Green Man (2015) on folklore and place. Current projects are: an investigation into emotion in Middle English literature and a multi-media project: #modernfairies, with Dr Fay Hield of Sheffield University. This entry was posted in Public Lectures, Uncategorized and tagged Game of Thrones, Medieval Culture. Bookmark the permalink.